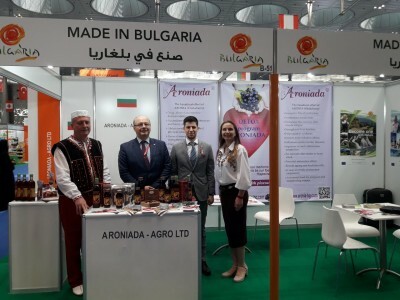 Executive Agency for Promotion of Small and Medium-Sized Enterprises organized the participation of Bulgarian enterprises at the International Exhibition of Agriculture, Technology and Food AgriteQ 2019, which took place from 19-22 March 2019 in Doha, Qatar. 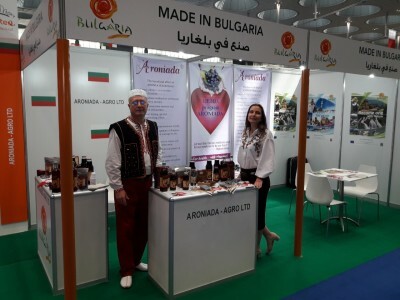 In 2019, attention is focused on companies engaged in sustainable development, green technologies, eco-packaging, recycling, alternative eco-systems, organic waste, etc. 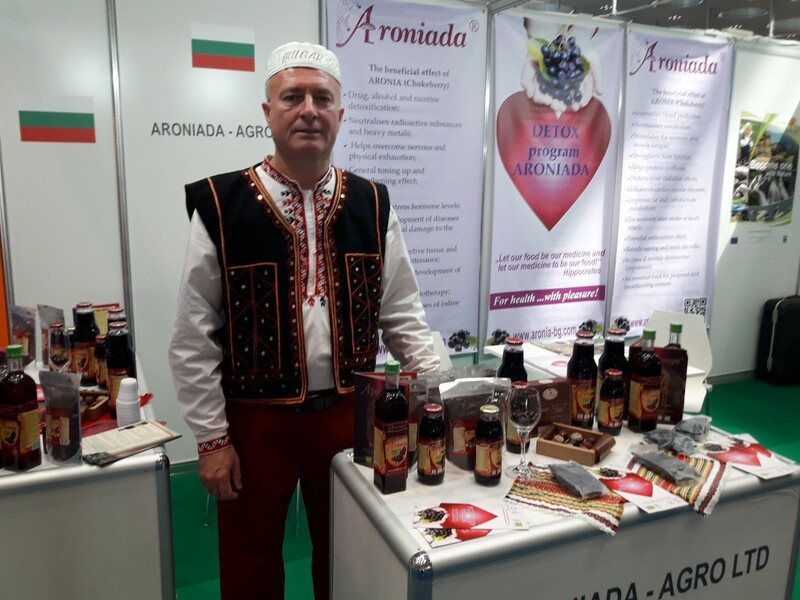 As Aroniada- Agro Ltd. develop from 2005 organic grownig of Aronia and team believe that we are responsable for the environment, we know that we are on the right place to show our portfoglio of natural pure products.